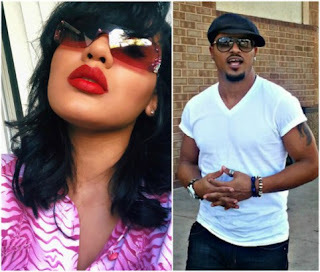 An American lady and Facebook user, Kimberly Sanchez, who was scammed by an online friend, who used Ghanaian actor, Van Vicker’s profile for the act. This is coming after The Economic and Financial Crimes Commission, EFCC, Lagos Zonal office, arrested 15 suspected Internet fraudsters for offenses bordering on obtaining by false pretense, lottery scam, and love scam. The suspects were arrested on Saturday, February 3, 2018, in the Shotubo and Awoluwo areas of Sagamu, Ogun State. Their arrest followed intelligence report received by the Commission about their criminal activities.